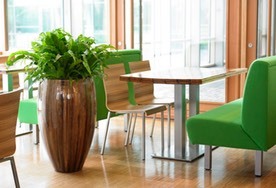 Any personal information that you may share with Dutch Green Design is kept absolutely private. Neither your name nor anything about you is sold or shared with any other company or agency. Occasionally, we may contact you to make you aware of upcoming products or specials. However, we do respect your right to privacy and will not send notices if you contact us and ask us not to.